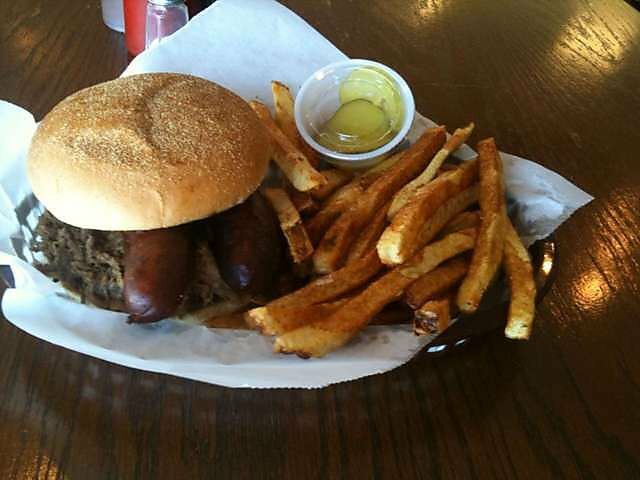 Find delicious, affordable barbecue at Chop House BBQ in Tulsa. 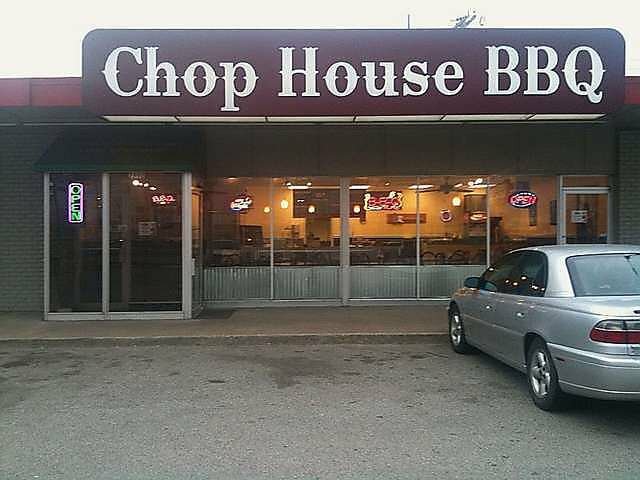 Chop House has quickly become a staple, and the regulars keep coming back for barbecue done the right way. 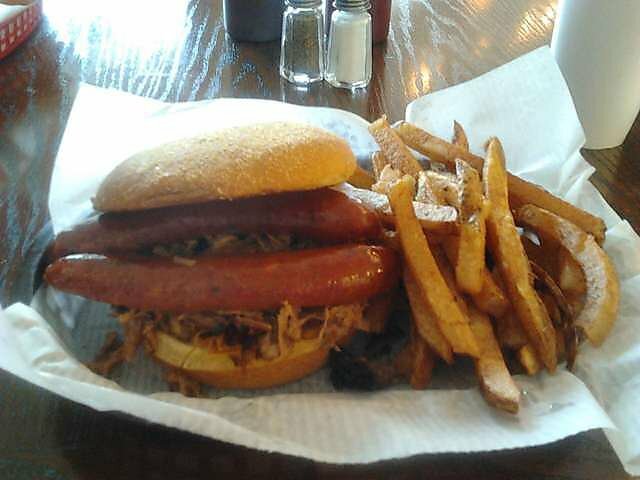 Try a barbecue sandwich piled high with your choice of chopped or sliced beef brisket, pulled pork, smoked hot links, smoked bologna or spicy cheese sausage for something different. You can also order your meat on a barbecue platter with your choice of hand cut french fries, spicy fries, baked beans, classic mustard potato salad or sweet, creamy coleslaw. The real star at Chop House BBQ in Tulsa are the ribs that come in either a full or half rack of smoky, saucy barbecue perfection.